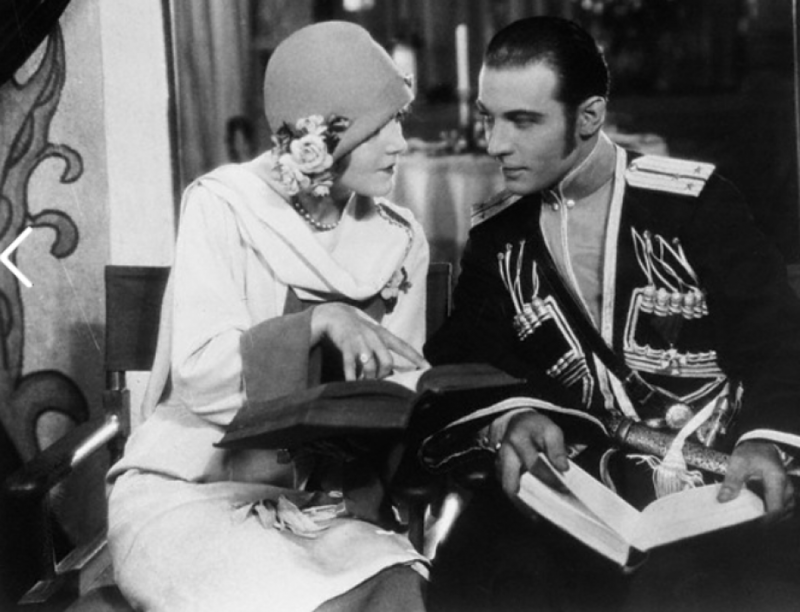 Vilma Banky, a Hungarian-born actress who became a major Hollywood star in the 1920’s, is dead. Word of her death began appearing in scattered publications this fall, but it went largely unnoticed in the United States until Thursday. In response to a query from The Associated Press, her lawyer, Robert Vossler, said she died on March 18, 1991, in a nursing home in Los Angeles. She was about 90 years old, Mr. Vossler said. Miss Banky was ill at home for five years and for another five years at the St. John of God Convalescent Hospital, Mr. Vossler said. ‘She Was So Upset’ “During all that time, not a single soul came to visit her,” he said. “She was so upset that she wanted no notice and no service when she died. I followed her wishes.” In October, Classic Images, a newsletter for fans of old movies, mentioned that Miss Banky had died in a Los Angeles nursing home in 1991. In November, two London newspapers, The Daily Telegraph and The Independent, reported the death. The hospital listed Miss Banky’s birth date as Jan. 2, 1901, but reference books give dates ranging from 1898 to 1903. She appeared in Hungarian, Austrian and French films in the early 1920’s before Samuel Goldwyn discovered her while touring Europe in 1925. Goldwyn brought her to America and cast her opposite Ronald Colman in “The Dark Angel,” which became a smash hit. The New York Times review praised her acting and called her “so exquisite that one is not in the least surprised that she is never forgotten” by her co-star. She made five films with Colman, including “The Night of Love” and “The Winning of Barbara Worth,” which featured the young Gary Cooper in a major role. She went on to star opposite Rudolph Valentino in “The Eagle” and “The Son of the Sheik,” the last movies Valentino made before his death in 1926. Miss Banky was married to the actor Rod La Rocque for 42 years. Their 1927 wedding, produced by Goldwyn, was the most elaborate of the silent-film era. Cecil B. DeMille was best man and the ushers included Colman and Harold Lloyd. The couple, who were childless, later endowed an education foundation for children that is now worth more than $1 million. In 1928, Miss Banky participated in the first public demonstration of the way movies could be transmitted over telephone wires. Film of her arrival by train in Chicago was shown at a newsreel theater in New York nine hours later; the process was hailed as a technological breakthrough. When sound films took over Hollywood in 1929, Miss Banky appeared in “This Is Heaven,” cast as a Hungarian immigrant employed as a cook. But audiences had trouble understanding her accent, and the movie flopped. After making “The Rebel” in Germany in 1932, Miss Banky retired. Her husband’s career ended in the 1930’s, after which he became a real estate agent. He died in 1969.